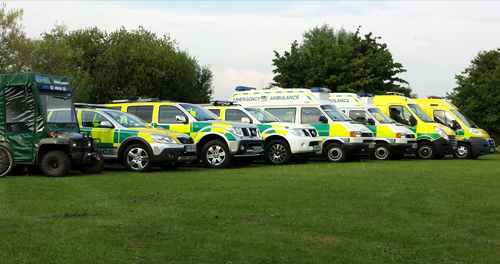 Elite EMS are one of only a handful of independently owned company's that offers a diverse range of services. 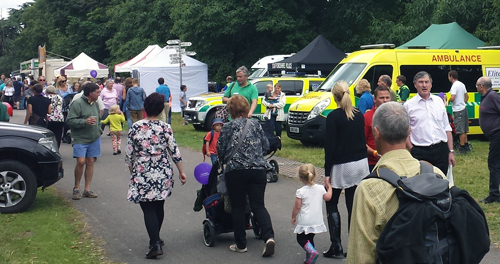 Elite EMS provide tailored event medical services for all types of events throughout the UK. We can assist you in all stages of planning from risk assessment to deployment. Elite EMS offers an excellent Repatriation Service that provides transport to patients who become ill whilst on holiday. We will conduct a full Medical Needs, Risk Analysis to ensure the level of medical cover you require best suits your event. 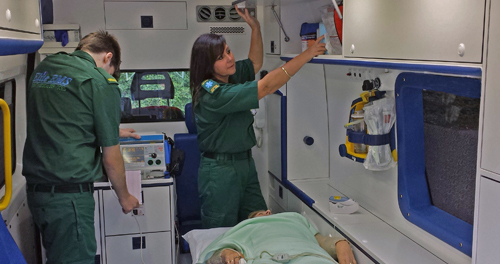 We are an independent provider of planned patient transport solutions to the NHS and private healthcare organisations. 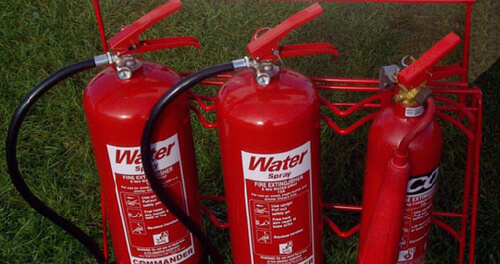 We can supply you with all your fire needs such as:- Fire extinguishers (hire or sales), Fire marshalls, Fire appliances. Elite EMS can provide training in: HSE Emergency First Aid at Work, HSE First Aid At Work, AED Training and more.